QIS generators are designed to combine maximum choice with exceptional reliability and performance. 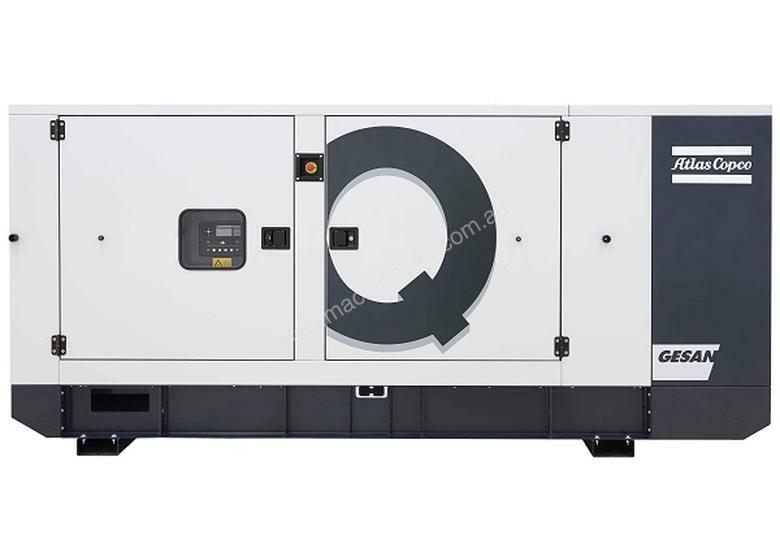 From primary to critical backup power needs, open-frame or soundproof, these generators are designed for optimal performance in the most demanding conditions. The QIS is perfect for multiple industries, including data centers, healthcare, manufacturing, utilities and retail. We certify every feature with exhaustive tests, including noise levels, fuel consumption, temperature, performance, and water ingress, to name just a few. We want to give you complete peace of mind. Atlas Copco Predictable Power brings customers in the on-site generator and power generation business peace of mind with solutions that combine low cost of ownership, reliable performance and risk-free operation. Predictable Power is our core value and the guiding principle for how we design, test, build, commission and service our generators. Images are for illustration purposes only. Information provided may be subject to change. Redstar Equipment is a specialist fixed-speed diesel equipment company providing generators, compressors, welders, lighting towers, fuel tanks, distribution boards, parts and servicing to many of Australia’s largest mining, construction, industrial, rental and government organizations.